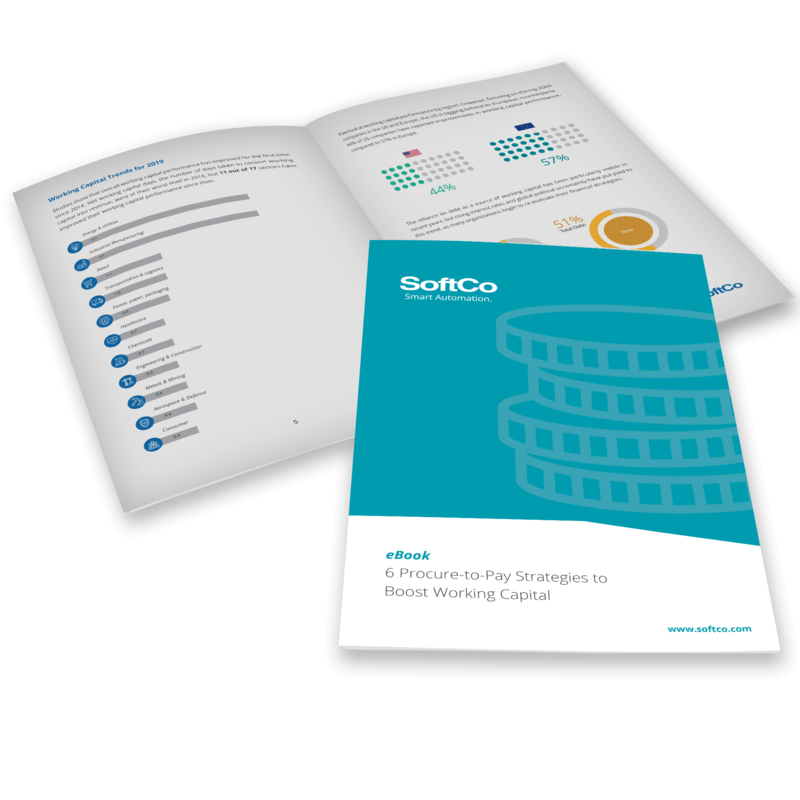 As the financial landscape becomes increasingly complex with huge business demands and compliance requirements, finance departments want efficiency, complete visibility, and cost savings – not a trade-off between simplicity and control. That’s why we have combined our customers’ needs with our expertise to develop a new, innovative platform, SoftCo10 – the robust foundation on which our proven solutions, P2P, AP, AR, and ECM are built. 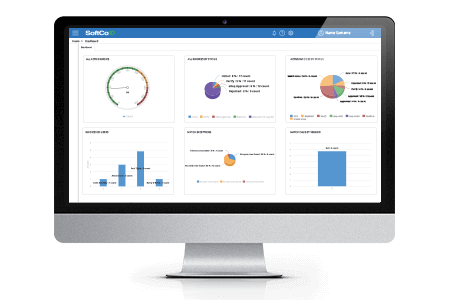 Delivering great user experience and fully configurable solutions all on a single platform, SoftCo10 offers essential functionality and lowers the total cost of ownership (TCO). 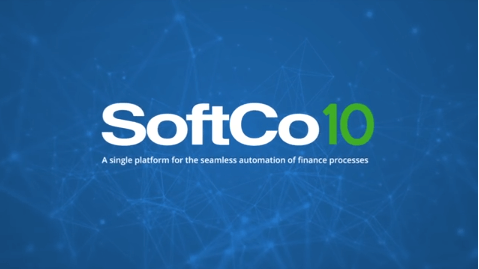 An industry first, SoftCo10 combines a range of financial processes, including procurement, e-invoicing, vendor management, document archiving, and analytics into a single platform, delivering a complete view of all financial data via one interface. It also integrates with existing ERP systems and finance systems at a single point, which provides one view of the world in real-time for accurate reporting and decision-making. 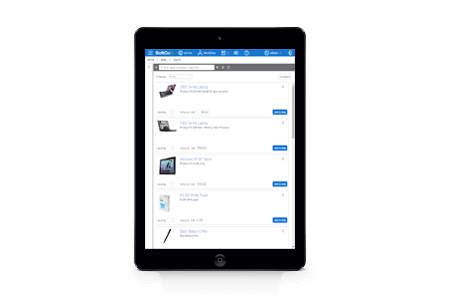 SoftCo10 delivers a simplified, Amazon-like experience to the business world across all devices – PC, tablet, and mobile. Featuring the innovative one-click email approval for requisitions and invoices, SoftCo10 takes ease of use to a whole new level. 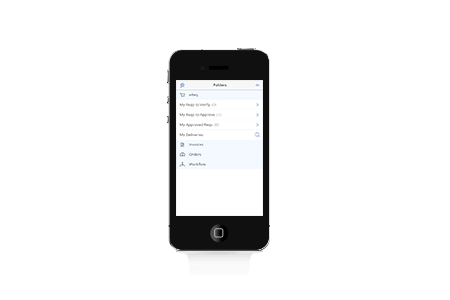 The intuitive user interface requires minimal on-boarding and training, leading to increased user adoption. 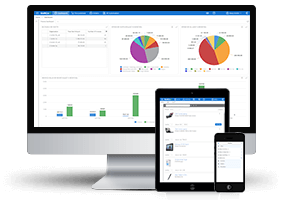 It also provides real-time analytics and dynamic dashboards, allowing users to compile reports quickly and easily without having to create individualized dashboards from scratch. SoftCo10 offers a tailored experience to meet the specific needs for every type of organization. Rules based on roles, hierarchies, varying approval limits, and document lifecycles for example can be configured to ensure adherence to internal company and external regulatory policies. What’s more, the single platform ensures that specifications are quickly configured across all solutions. This means instant deployment of configurations compared to the weeks, or even months, it takes to deploy critical applications with manual custom code.